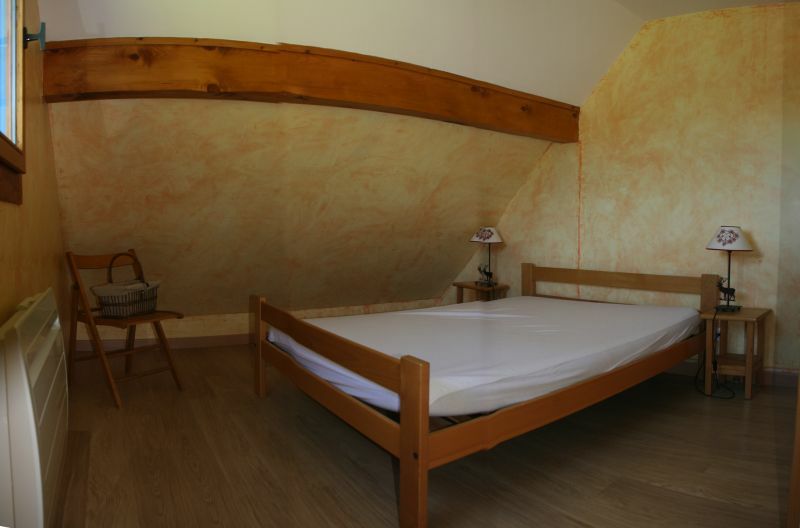 The Nordic Chalet has been completely renovated for your comfort. 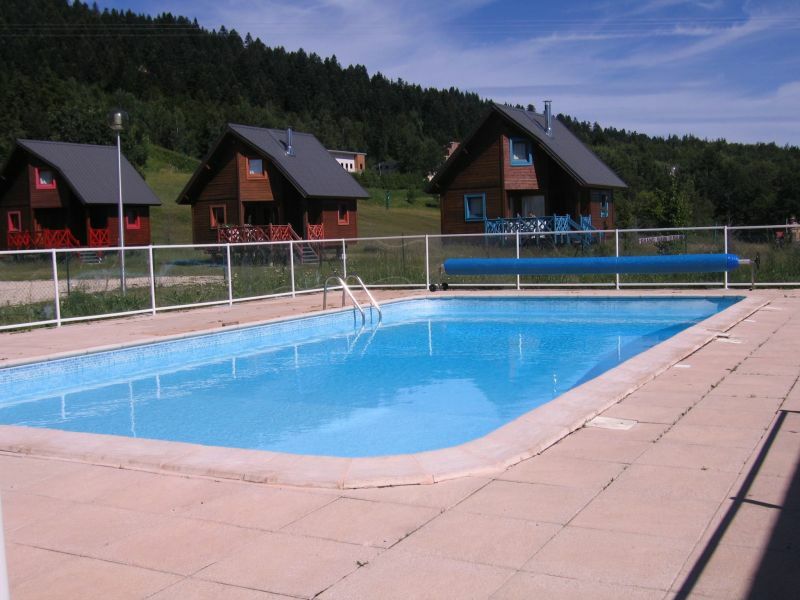 A private pool for residents of Nordic Village is located very close to the cottage. 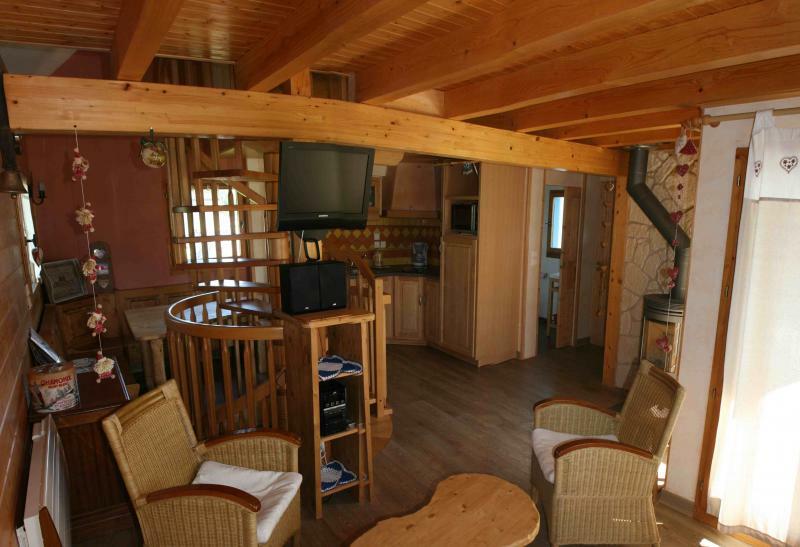 Decorated in traditional mountain chalet style, it offers warmth and comfort for your pleasure. FEEL FREE TO VISIT OUR WEBSITE FOR MORE INFORMATION. 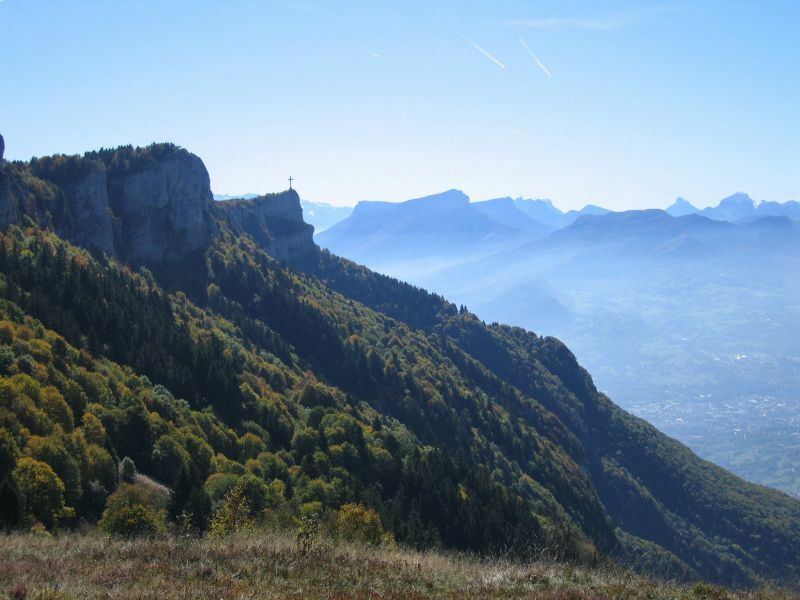 Located in the Alps, in the heart of the resort of La Féclaz, this little Savoyard Canada is the largest nordic site in France. 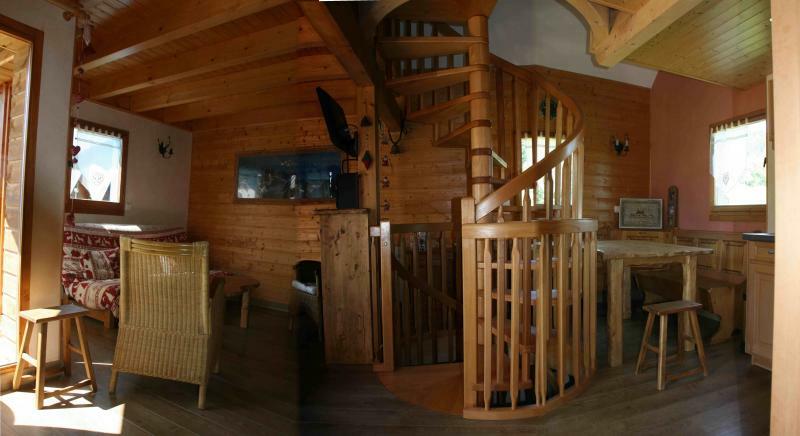 It offers a total escape for a relaxing holiday among pastures and vast forests. You can go cross-country skiing, snowshoeing, downhill skiing, hiking on foot and on horseback and enjoy many other fun activities. No snow removal, a lot of difficulty to leave. The car can not go up to the chalet, and we had to get the luggage to the parking lot with 50cm of snow, and a layer of ice underneath. Absence de déneigement, beaucoup de difficulté pour repartir. La voiture ne peut monter jusqu'au chalet, et il fallait descendre les bagages jusqu'au parking avec 50cm de neige, et une couche de glace en dessous. Everything was in line with our expectations. Tout était conforme à nos attentes. 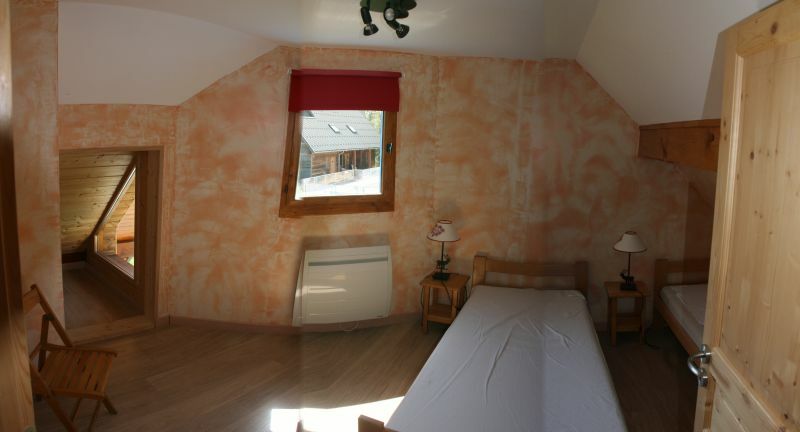 A security deposit of €500 is required on arrival at the Chalet and returned after the inventory. 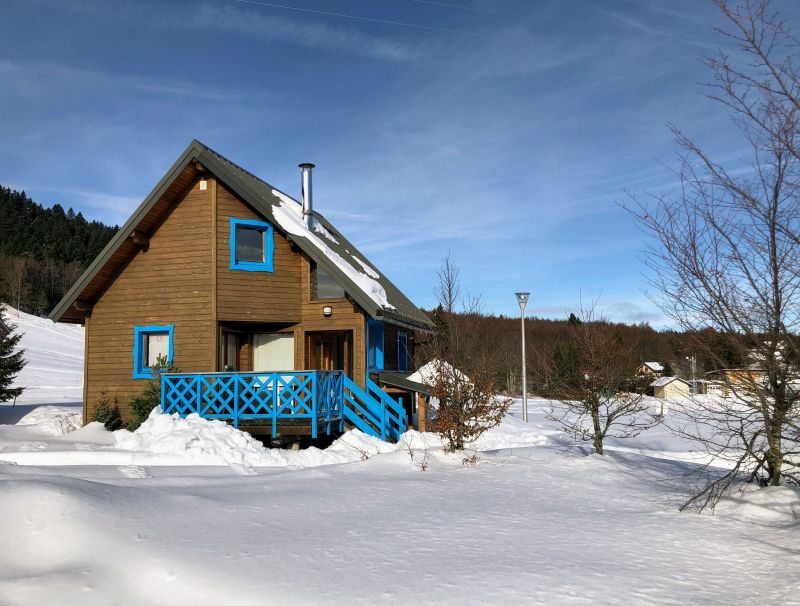 If requested, we can offer the possibility to rent the chalet for a weekend or several days outside the school holiday periods.